Our chiropractor in Kent, Dr. William Stillwell brings treatment options for your auto accident injuries. 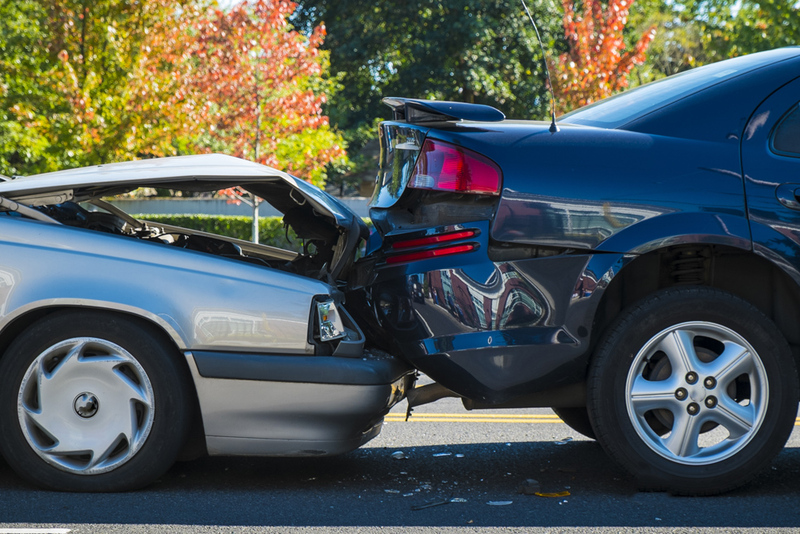 If you are seeking natural auto accident injury treatment in Kent or the surrounding areas, Stillwell Family Chiropractic & Massage welcomes the opportunity to share our services with you. Dr. Stillwell brings over 20 years of experience to those living in and around the Kent area who have been injured in a car accident. The sooner you begin chiropractic care for your injuries, the sooner you are able to return to your work and normal life routine. Our health team wants you to be pain-free and feeling stronger than you did prior to the accident. Using our well-rounded approach, your injury recovery is quick and your overall well-being improves. Chiropractic adjustments to position your spine and joints into natural alignment. Often, the impact from a car accident causes a vertebrae or joint to slip out of alignment. This leads to pain and limited mobility. With gentle adjustments, our chiropractor in Oklahoma City easily positions your body in the proper alignment to heal. Massage therapy for relief of tight muscles and body function. We offer effects treatments to bring function back to your muscles and bring you back to your daily routine. Wellness Planning. Dr. Stillwell can guide you to provide proper treatment plan to bring you back to recovery. This may include exercises to rehabilitation the function of previously injured muscles. If you are searching for a car accident chiropractor in Kent, we invite you to consult with Dr. Stillwell for the latest in healing techniques. Our friendly staff and chiropractor evaluate your condition to develop a unique approach for your needs. Whether you are recovering from whiplash, back pain, shoulder pain or chest pain due to a seatbelt injury, our chiropractor offers natural relief treatments. You feel an immediate reduction in pain and enjoy the long-term benefits of recovering without side effects. To schedule your appointment or to learn more about our auto accident injury services, please contact us at 253-839-2225.